Over 66,000 people flock to this massive celebration of our national drink, which features over 900 real ales, ciders, perries and beers from around the world. There are over 350 different British breweries featured at the Great British Beer Festival and with the brewery boom across the country, and in London in particular, being chosen for the festival is a real privilege. Although it sounds like a fun event, don't be surprised to see a lot of very serious faces and concentration; some real ale experts are genuinely obsessive - and for them this isn't merely an occasion to get sozzled. Tutored tastings are on offer for anyone who wants to learn the subtleties of what makes a great beer. For the rest of us, though, this is a jolly day out with some delicious brewed drinks. Besides the amber nectar, there's a load of activities to keep you interested, including traditional pub games, live music and, to soak it all up, some hearty traditional pub snacks. What are the best dining options near The Great British Beer Festival London? The Great British Beer Festival gyms, sporting activities, health & beauty and fitness. 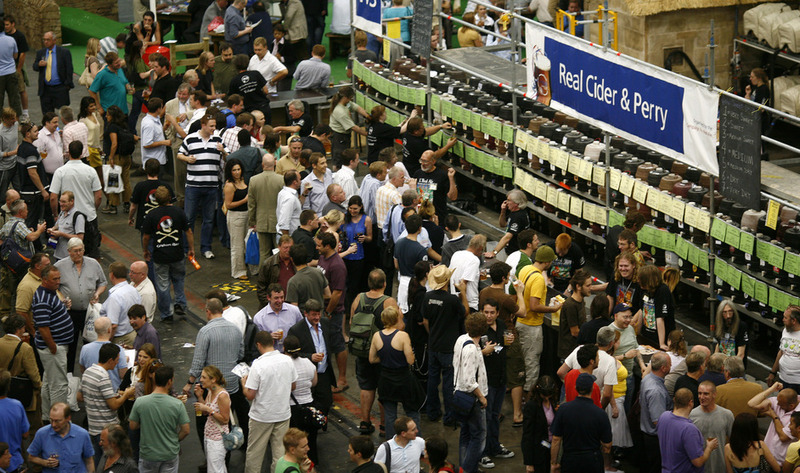 The best pubs near London The Great British Beer Festival. The Great British Beer Festival clubs, bars, cabaret nights, casinos and interesting nightlife. Where to have your meeting, conference, exhibition, private dining or training course near The Great British Beer Festival. From cheap budget accommodation to luxury 5 star suites see our deals for Olympia Exhibition Centre hotels, including Hilton London Kensington Hotel from 87% off.